Verifying your account helps for a few reasons. 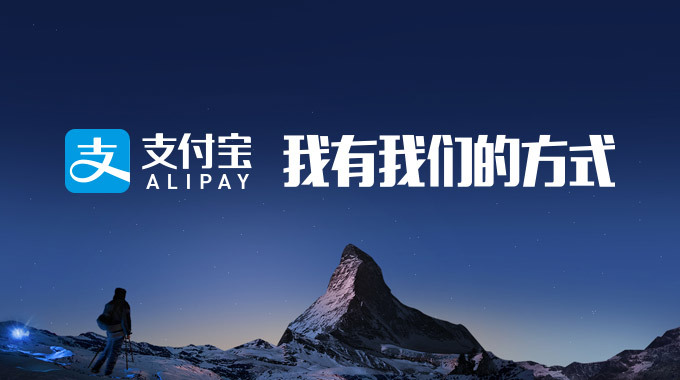 You can receive money from other alipay users. You can open a store on taobao.com as a foreigner. Verifying adds a layer of security to your account. Once you’ve officially been verified by the system, your account will display a blue check mark to show you’ve verified your account. Things you need to prepare for verification. 2. Bank card issued by banks located in China Mainland. 1. Log in to your www.alipay.com account, click “Manage Account” – “Account Setting” – “Basic Information” – “Verify Now”. 3. Fill in your personal information as required . 5. Submitted successfully, Verification will be completed in 24 hours. 6. Once the verification is approved, you will then have a verified real-name account. This is the trick for escaping the refund issue. Because those who are unable to proceed the ID verification, you can’t get your refund. And yet to be verified, you must have an bank account in mainland China. yes,this is the loophole from taobao,so sad to see so many foreigner can not to get them money back. hi everyone there … you just need a mainland china bank card … meaning you need to have an account in mainland china before you could verify your identification … if u don’t have … you can’t use alipay as per illustrated. the above info was not relevant !! Having same issue here. I purchase the alipay card from australia post but unable to use it because i cannot verify my alipay account. Help! Hello, I’m try to get my account vertified for a refund, but I don’t have a card that’s from the banks you mentioned. How can else can I vertify it then?